It has really touched my heart seeing all the photographs of little ones in their first school uniforms. My Facebook feed has been full of long sleeves, pristine coloured cardigans and sweatshirts and nervous toothy grins. I have exactly 364 days left until it will be our turn with big boy. 364 days to get him wiping his own bottom, 364 days left of being Mama, as I am sure the second he enters the school gates, I will become Mum. When I went back to work after maternity leave, my husband bought me this book as a present. 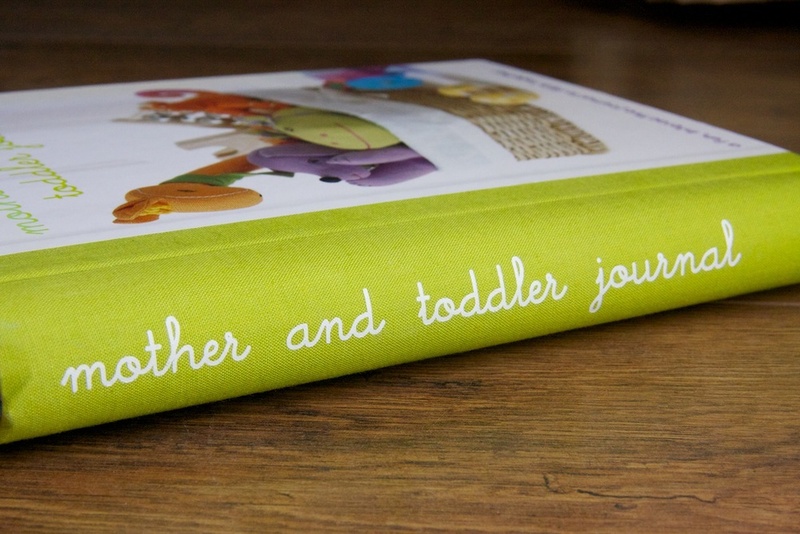 A Mother and Toddler Journal to record all the lovely things we do together. At the time, (when I was very sad to be leaving him to go back to work in Swindon) I took it slightly in the wrong way and was upset as I had three whole days less of fun to record. Worried about missing all the new experiences he would have either at Nursery or with Granny. Ridiculous. As filling it in has been a great reminder that we really do make the most of all the time we have (as well as reminding me that I was lucky to only work part time). At home and out and about. Of course there are days when it seems like CBeebies has been on loop but overall I think the boys have a good balance of down time and fun time! Here are my favourites! My Mama's Monday Must Do is to get it up to date. There is one page about going to a Pet Store and we have on several occasions had a cheats trip to the 'zoo', I mean Pets at Home! So another trip is in order but armed with a camera! If you fancy filling in your own journal of adventure you can buy one here. Make Do and think of another purpose!